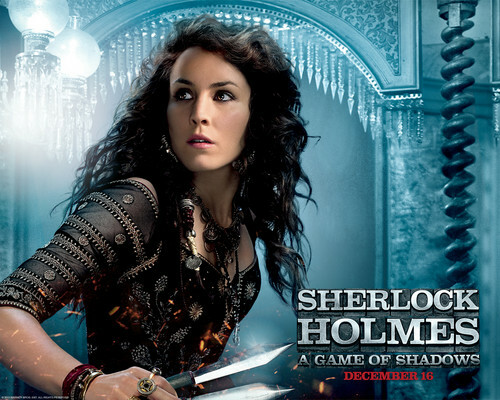 Sherlock Holmes: A Game of Shadows. . HD Wallpaper and background images in the Sherlock Holmes: A Game of Shadows club tagged: sherlock holmes: a game of shadows 2011 movie characters official wallpaper.